Podcasting is growing: but Apple is, slowly, losing its lead. Apple’s share of all podcast listening is slowly decreasing. Spotify, Apple’s arch-enemy, is the #2 podcast app globally; and has already beaten Apple Podcasts in many countries. So, what could Apple do to revitalise their Apple Podcasts product, and regain that lead? This is an odd one to start with, I appreciate. Who wants to pay to listen to the next episode of Serial, for example? Well, just look at China for one example. Depending who you listen to, the paid-subscription market in China could be as large as $7bn. Paid content is a very valid form of revenue for podcasters: many of whom don’t want to take advertising at all. It wouldn’t stop ad-funded podcasts at all: but open up new avenues of funding to those who want to charge for their work. You might never use it; others might jump in with both feet. Apple already have much of the infrastructure to achieve this: they have every single iPhone user’s credit card details, and payments are exactly how movies and TV shows work on Apple. They’re already paying millions of developers through the App Store; podcast creators are no different. And, of course, Apple would retain 30% of all revenue. Currently, podcasting earns nothing for Apple: indeed, it costs the company money. As Apple transitions from being a hardware company to one that earns the majority of its money from services, to have some revenue from Apple Podcasts would enable the service to be taken more seriously internally; Apple Podcasts is currently a cost to the company, not a revenue generator. It’s also something that others can’t offer easily — Spotify has no possibility of easily adding this, for example. And it also means, for paid-for podcasting, a lock-in to Apple’s services, since those would cease to be available anywhere else. The simple fact is that people don’t buy Apple phones because they have Apple Podcasts in them. Once you’ve begun to earn money from podcasting (see #1), the next thing you’ll want to do is to open up that platform to as many people as possible: and that includes the 80% of the world who use Android devices. Apple has already made apps for Android: including Apple Music, the company’s music subscription service, which has been installed over 10m times on Android phones. The benefits are obvious: “Apple Podcasts” would work for everyone, and makes it very simple for podcasters to promote themselves. If paid-subscription only works on Apple Podcasts, as would probably be the case, it’s the only app that podcasters would want to promote anyway. PS: Also, launch a desktop app — probably in the form of a website. 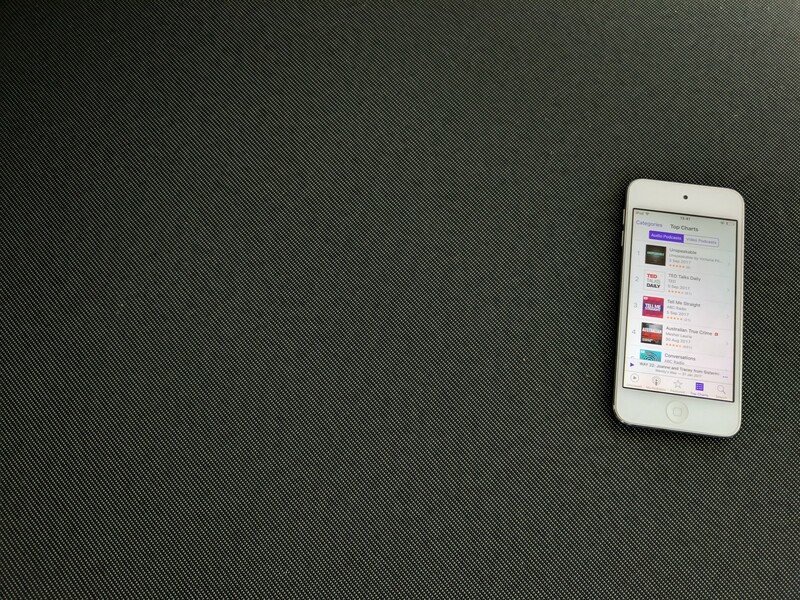 There are still a lot of people who want to listen to podcasts on their computers and tablets. It’s harder than it needs to be to add a podcast to Apple Podcasts at present, with a requirement to copy and paste RSS feeds and all kinds of complicated technical stuff. Podcast hosts would like to make this a one-click process. But currently, they can’t: there’s no API into Apple Podcasts, and no OAuth for Apple IDs that would enable a smoother process. This should be a focus for the company, to allow podcasters to get onto Apple Podcasts with the minimum of fuss. Apple’s podcast analytics, too, are almost impossible to get out of Apple’s service: and those that manage to work out a way are specifically targeted by Apple to stop doing so. On the contrary: Apple should be making these analytics available for every podcast host to give to their customers. I don’t use iOS devices. I find them suffocating, unintuitive and irritating in equal measure. Removing some of my favourite podcasts to be subscription-only would be disappointing. Apple is also, I can tell you from personal experience, an awful company who steal ideas, and I don’t really want to give them any assistance. But a strong podcast industry is one with a strong leader . Not one that appears to have given up.